My friend and I recently saw this at the Jane Austen film festival held annually on the grounds of Dumberton House (Washington, DC). You can watch it w/ Amazon Prime. 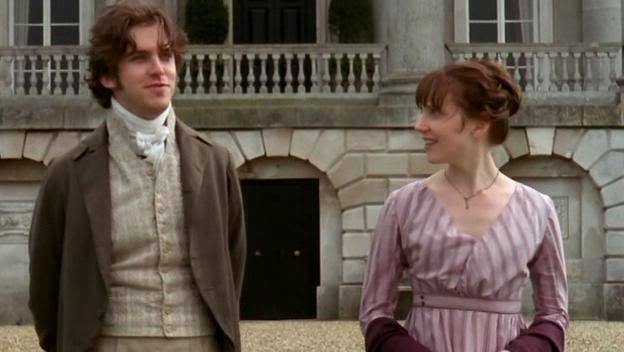 This is the first movie based on Austen’s epistolary (letter format) novel Lady Susan (1871), which uses a name from another of her novels- Love and Friendship. It’s well-made (though w/ low budget of $3M), funny (w/ both subtle and obvious humor), and a fresh take on the beloved author’s work. 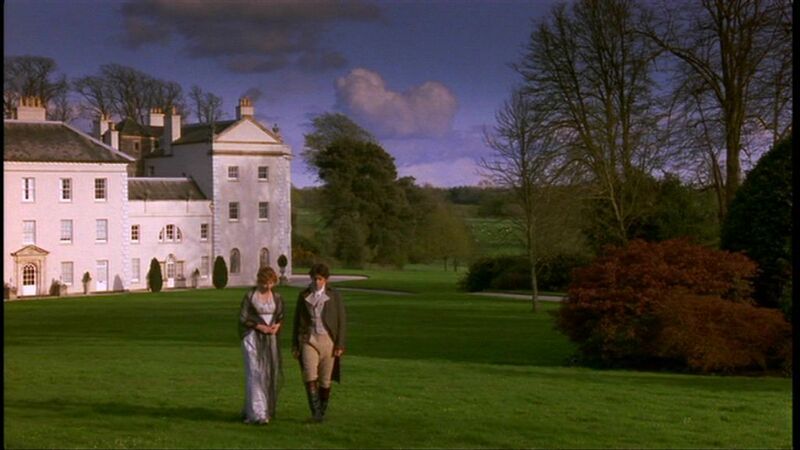 The daughter of an earl w/ little money, Lady Susan Vernon (Kate Beckinsale- check her out in Emma), visits her brother- and sister-in-law, Charles (Justin Edwards) and Catherine Vernon (Emma Greenwell), w/ little advance notice at Churchill, their country estate. Catherine is quite anxious/unhappy; years ago Lady Susan (the widow of her older/deceased brother-in-law) tried to prevent her marriage to Charles. Also, Lady Susan (though considered old- mid-30s) has the reputation of being one of the biggest flirts in England (more likely, just their social circle). She owes debts to many merchants in London. 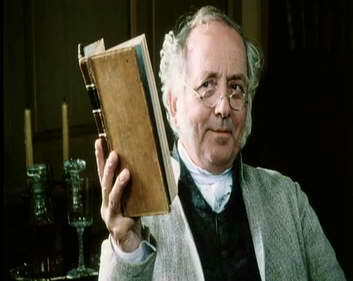 Among Lady Susan’s conquests in London is the married Lord Mainwaring (Lochlann O’Mearáin). Catherine’s genuine/handsome younger brother Reginald DeCourcy (Xavier Samuel) arrives a week later, and despite Catherine’s warnings, soon falls under Lady Susan’s spell. 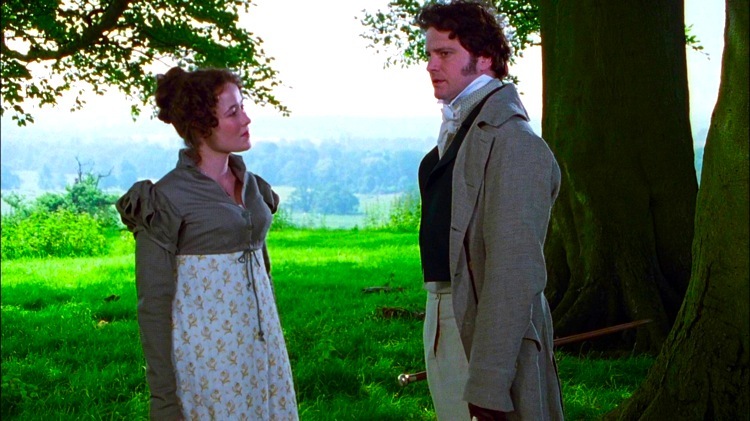 She messes w/ his affections for her own amusement, as well as upsetting Catherine. 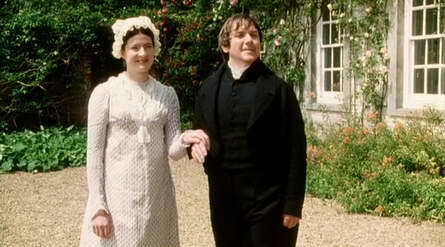 Her closest friend, an American woman, Mrs. Alicia Johnson (Chloe Sevigny), recommends she marry the eligible Reginald ASAP. 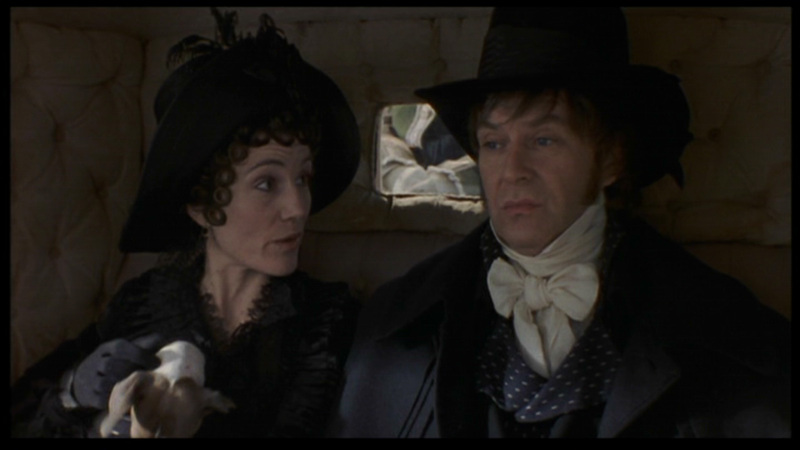 Lady Susan considers him to be greatly inferior to Mainwaring. 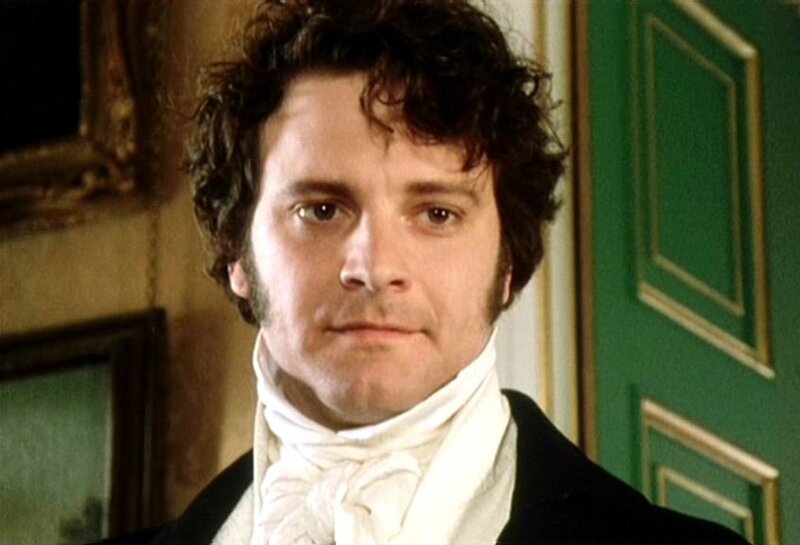 Frederica, Lady Susan’s 16-year-old daughter, tries to run away from school when she learns of her mother’s plan to marry her off to a wealthy/stupid young man, Sir James Martin (Tom Bennett). She stays at Churchill where her aunt and uncle come to like her (her character is totally unlike her mother’s). Sir James shows up uninvited, much to Frederica’s distress; she still doesn’t want to marry him (though she doesn’t hate him as a person). 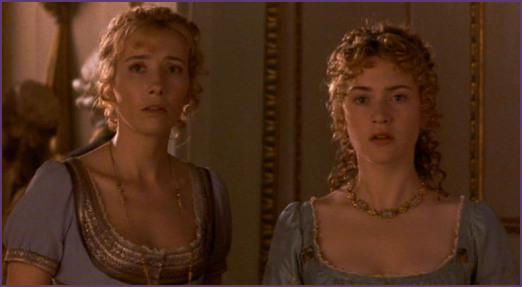 Lady Susan isn’t having it, telling Frederica that she doesn’t know how much worse their lives could be. After all, they need a permanent home and security, so she should obey her mother. Frederica even goes to the local church alone, asking the kind young parson re: the commandment to “honor thy mother and father.” One day, Frederica is crying in the parlor, and Reginald asks her to tell him what’s wrong. She begs Reginald for support, feeling she has nowhere to turn, as her mother has forbidden her from telling her aunt and uncle. 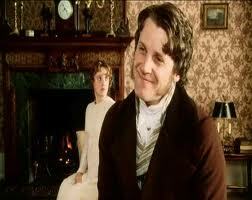 Reginald is shocked to learn that Lady Susan would want her daughter to marry such a dolt as Sir James! 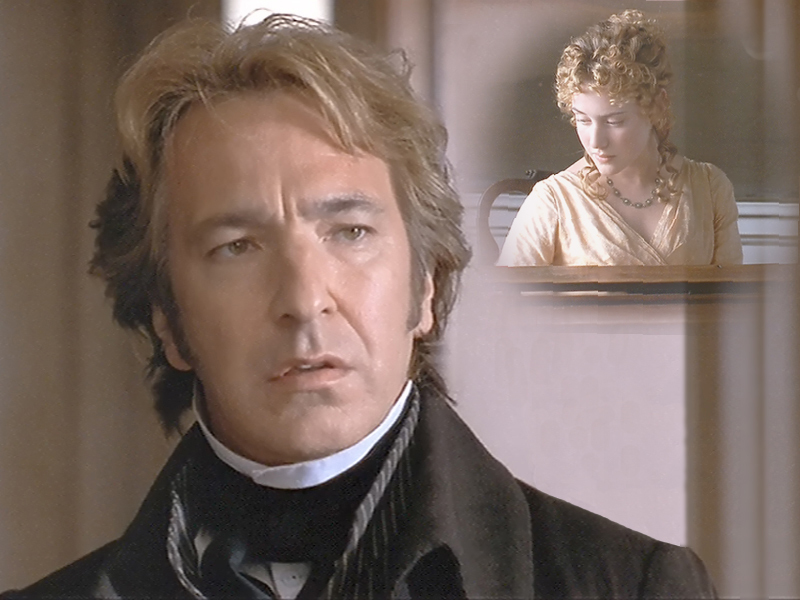 Lady Susan returns to London; Reginald follows her, still in love. 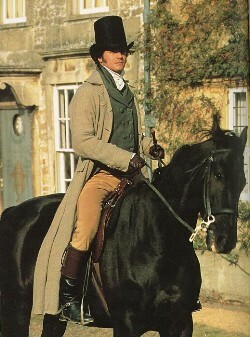 One day, he goes to see Mrs. Johnson and deliver a letter from Lady Susan. He finds the inconsolable young Lady Mainwaring (Sophie Radermacher) meeting w/ her former guardian, Mr. Johnson (Stephen Fry, in a rare serious role). After reading the letter, Reginald finally learns Lady Susan’s true character (she came to London to be alone w/ Mainwaring)! 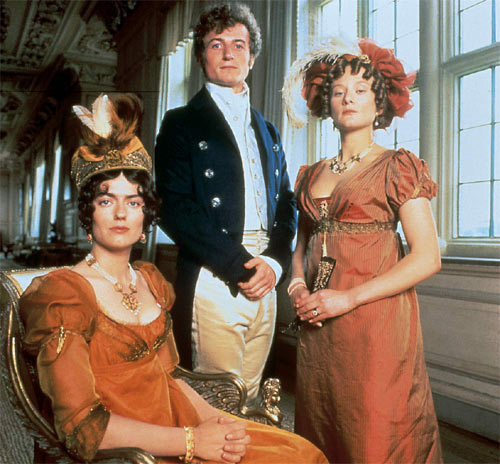 Lady Susan ends up marrying Sir James herself, and allows Frederica to live at Churchill. As Catherine always wanted, Reginald and Frederica grow closer, fall in love, and marry. 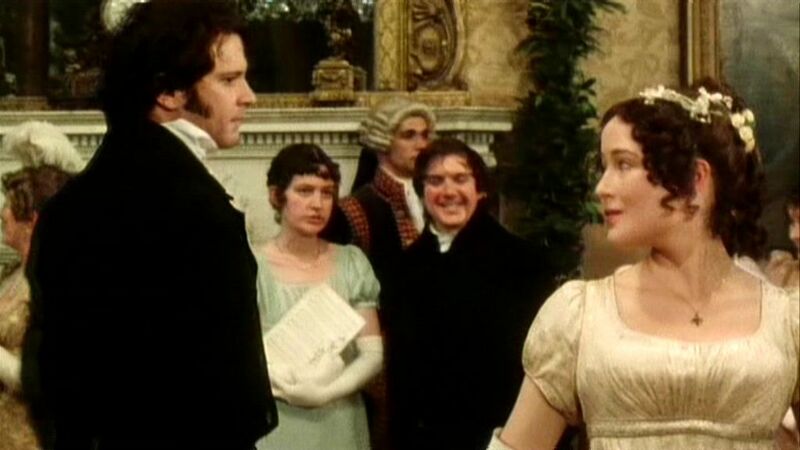 At their wedding reception, we see a very pregnant Lady Susan, Sir James (still clueless), and Lord Mainwaring (her lover) all looking quite satisfied. Of course, Sir James is NOT the father! 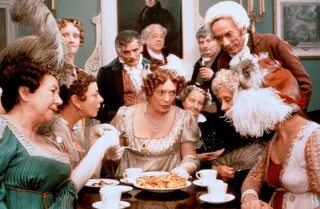 Lady Susan has few parallels in 19th-century literature, according to scholars. She is selfish, clever, VERY attractive to men, and unashamed of her relationship w/ a married man. She has an active role in the her life story; she is NOT just beautiful, BUT intelligent and witty. Her suitors (incl. Reginald and Sir James) are much younger than herself. The ending includes a reward for morality; Frederica is praised for her “virtue” in a poem written by Reginald. 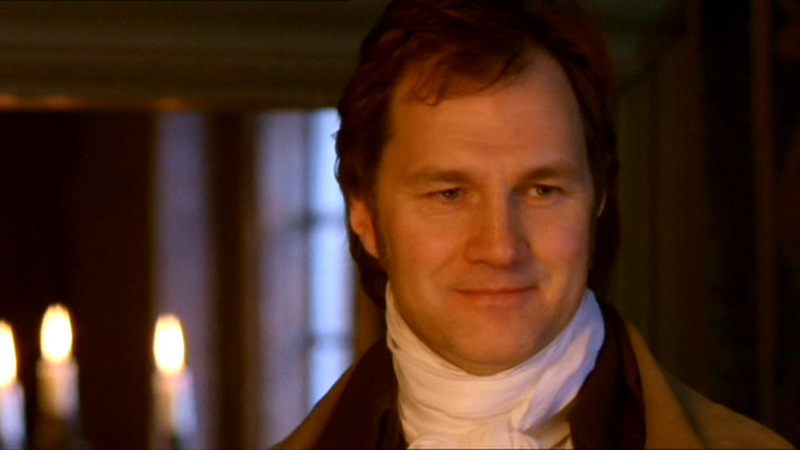 While Alicia has to sail back to Connecticut (a punishment) w/ Mr. Johnson, Lady Susan is settled into a comfortable life w/ a husband she can control. Beauty is not the only virtue, Maria. I hear Miss King has recently inherited 10,000 pounds. 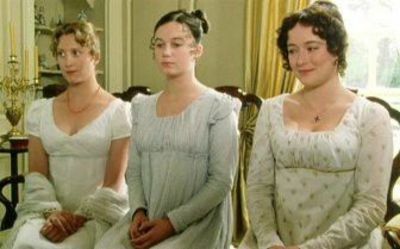 -Charlotte explains to her teenage sister, Maria, and Mrs. Phillips (one of Lizzie’s aunts) after Maria comments that Miss King is not very pretty. What? All out at one time- the younger ones before the elder are married? 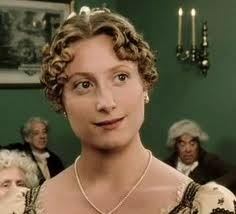 -Lady Catherine reveals her surprise when Lizzie explains that all her sisters are out in society at the same time.